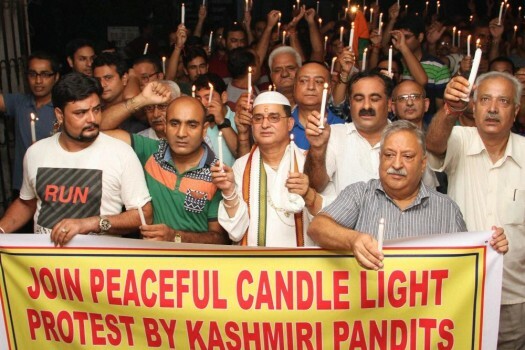 Kashmiri Pandits during the candle light march in support of All Migrant Employees Association whose agitation entered into 47th day, in Jammu. 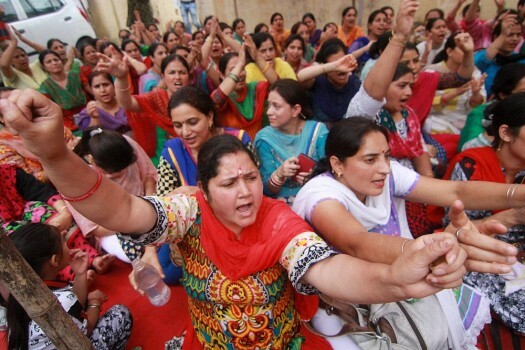 Kashmiri Pandits of All Migrant Employees Association shout slogans during a protest for their various demands in Jammu. 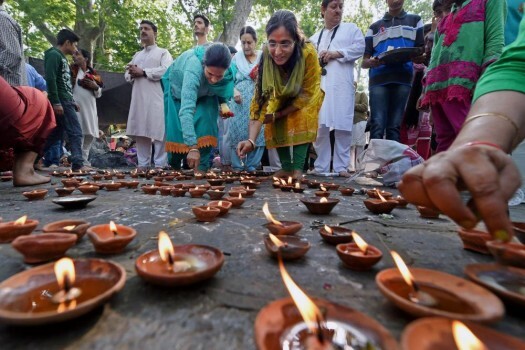 Kashmiri pandits light earthen lamps at the Kheer Bhawani temple on the occasion of annual Mela in Ganderbal District in Srinagar. 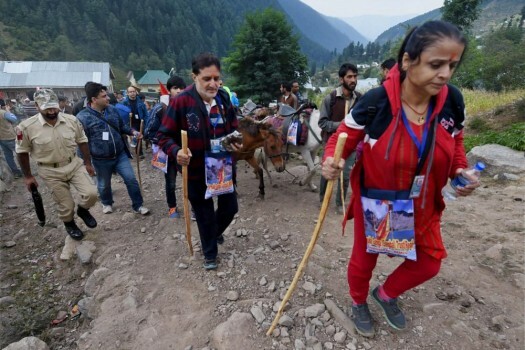 Kashmiri pandits proceeds for 7th annual Gangabal Yatra at Naranag in Ganderbal District, Jammu and Kashmir. 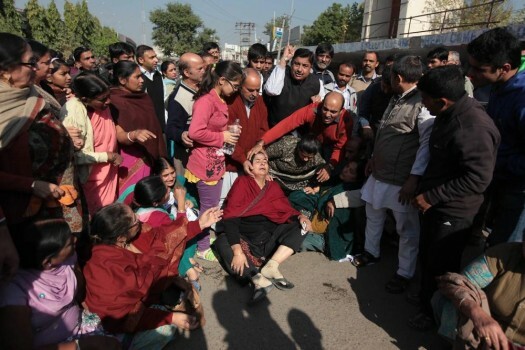 Kashmiri Pandits protest demanding their involvement before any decision on their return to the Valley, in New Delhi. 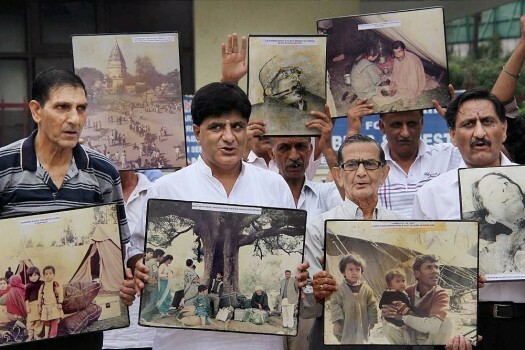 Kashmiri Pandits protest demanding their involvement in any decision on their return to the Valley, in New Delhi. 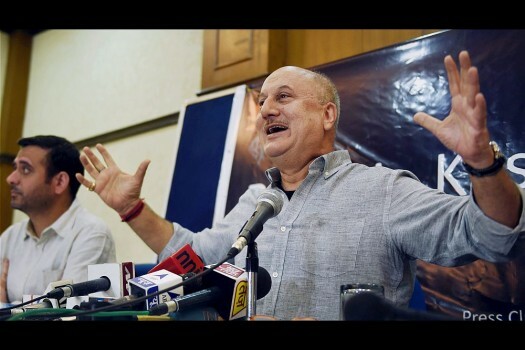 Actor Anupam Kher addressing a Press Conference regarding the return of Kashmiri Pandits to Kashmir in New Delhi. 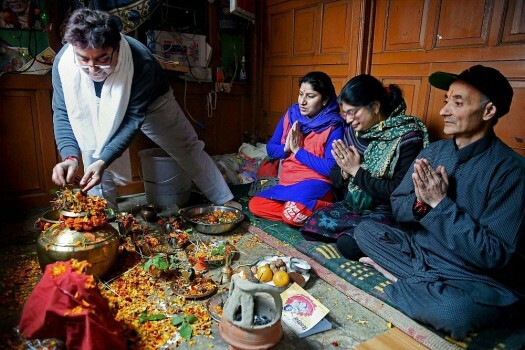 A Kashmiri Pandit family offers prayer at their home on the occasion of 'Mahashivratri' in Srinagar. 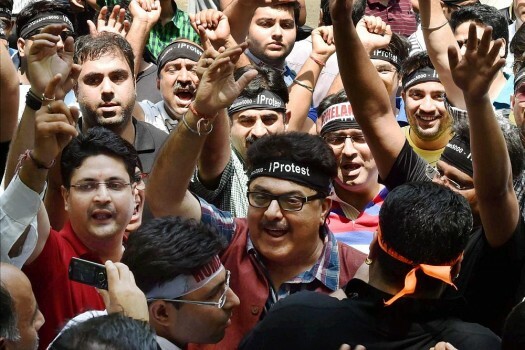 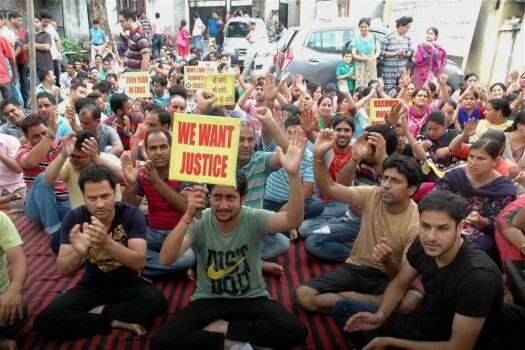 Members of Kashmiri Pandit community protesting against Jammu police seeking immediate recovery of a young girl who was kidnapped and still not traceable in Jammu. 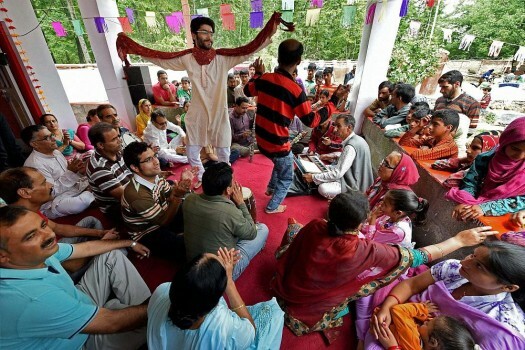 Members of Joint Forum of KP organization observe Kashmiri Pandits Balidan Divas in Jammu. 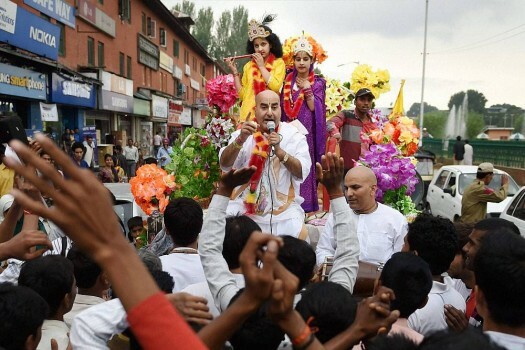 Kashmiri pandits at a rally taken out by the community to mark Janamashtami, at Lal Chowck in Srinagar. 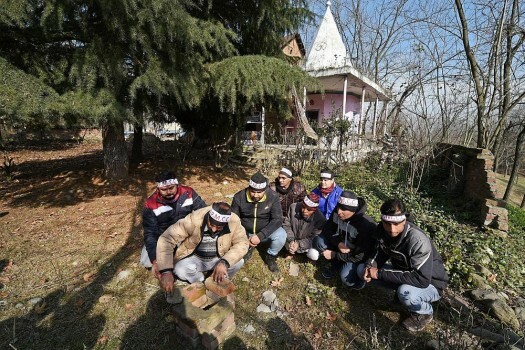 Kashmiri Pandits sing bhajans during the annual Mahayagya in Mata Katyayani Temple at Kakran in Kulgam, Kashmir. 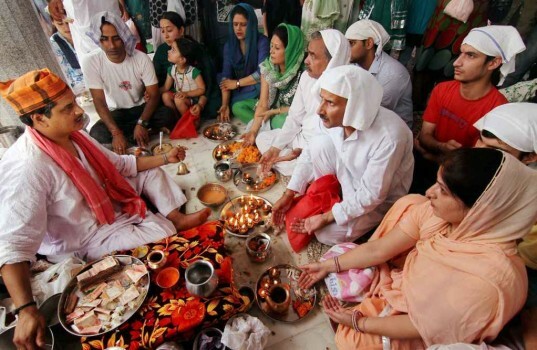 Kashmiri Pandits perform rituals at the Kheer Bhawani temple on the occasion of the annual Kheer Bhawani Mela in Jammu. 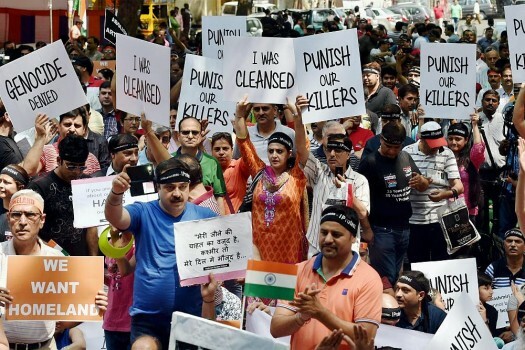 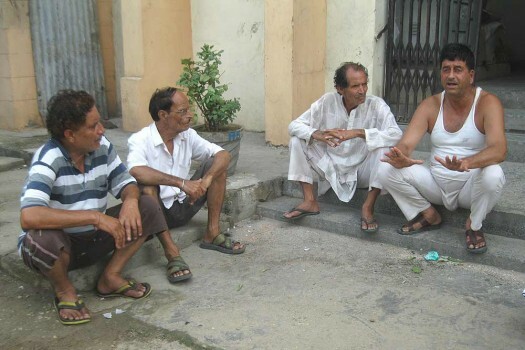 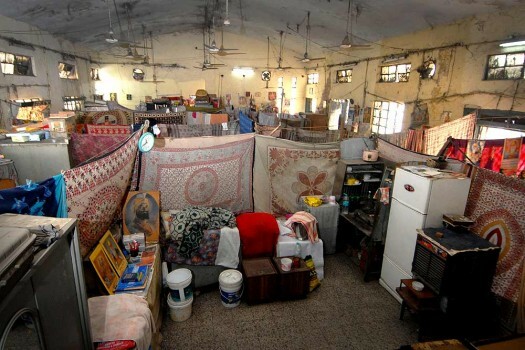 About 4 lakh Kashmiri Pandits were forced to flee Kashmir in 1989 in the wake of violence and terrorism and seek shelter in camps for refugees set up in Jammu and Delhi. 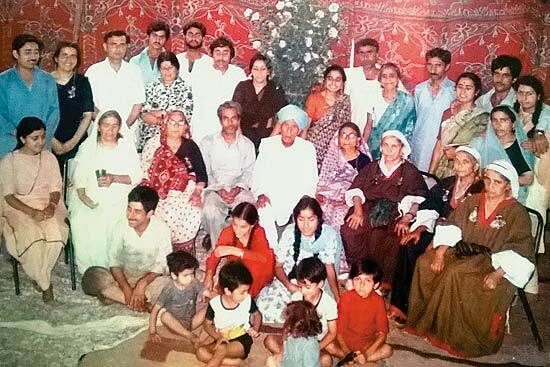 Who Awaits The Native’s Return?